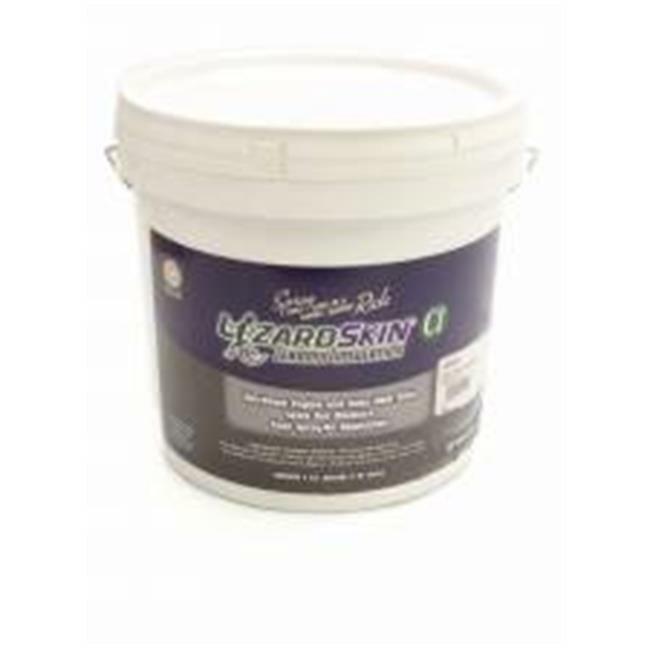 LizardSkin Spray On Heat Barrier 500 Degree Fahrenheit Maximum Ceramic White - 2 gal Bucket at low everyday prices.Our products are assured for high quality and standard. Our products are designed with the up to date designs and creativity. We always work towards to fulfill the requirements from LizardSkin including LizardSkin Spray on Thermal/Accoustic Barriers.